Louise aims to combine a professional service with a personal touch, mixing classical with contemporary, and using her experience as a composer to create unique arrangements. 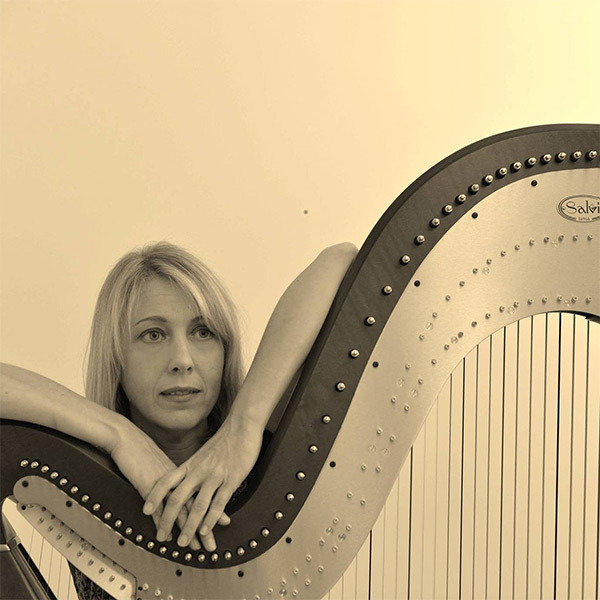 Classically trained as a harpist, pianist, singer and composer, Louise returned to her home town of Nottingham after spending several years in London working as a professional musician. 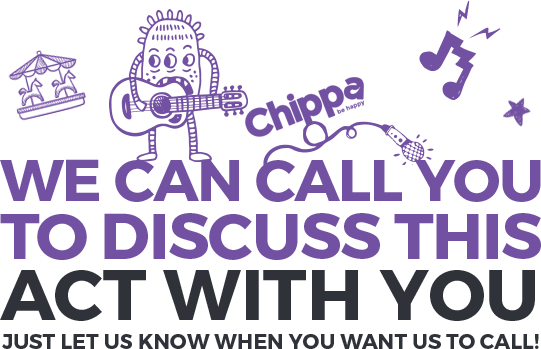 “Both Rob and Katy were struggling to find music for their wedding and when they heard you at an open day at the Vicarage they knew what they wanted. I think that you helped make their day the music was subtle and discrete and it was classic. Many of the guests have commented how beautiful it was. We were all overwhelmed by the beauty of what you played.